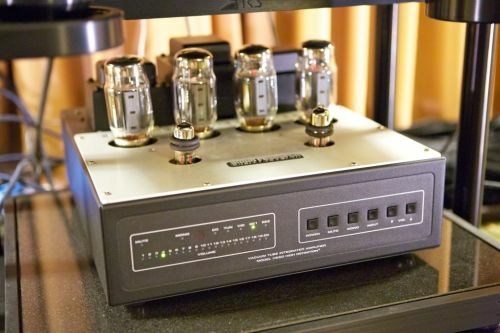 The Audio Research VSi60 integrated amp. 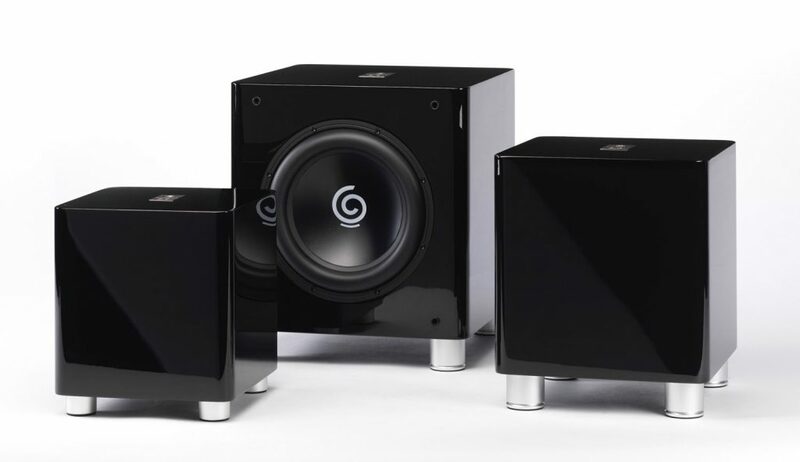 Not only will Perfect Hi-Fi have a fantastic sound system on demo, but the dealer will also offer components on discount. Sonus Faber Chameleon T speakers. 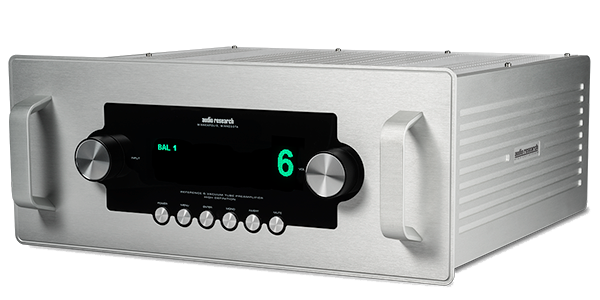 Interested in an Audio Research VSi60 integrated amplifier for RM15,999? 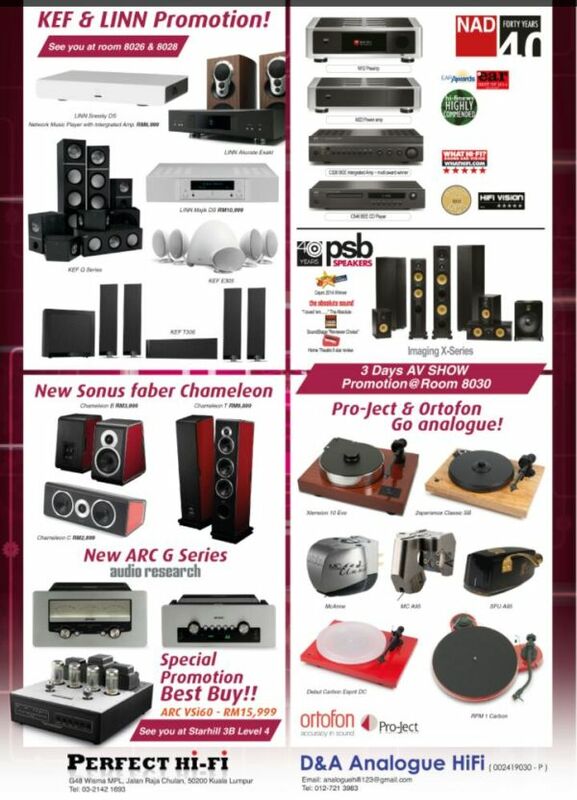 And match that with a pair of Sonus Faber Chameleon T speakers that will be on sale at RM9,889? 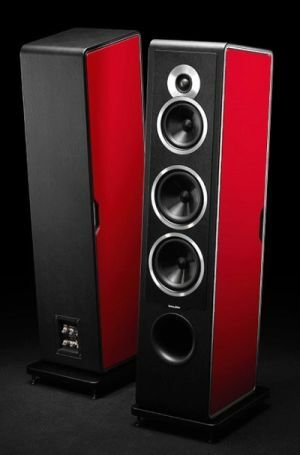 Perhaps you can go for the cheaper ones, the Sonus Faber Chameleon B at RM3,999. 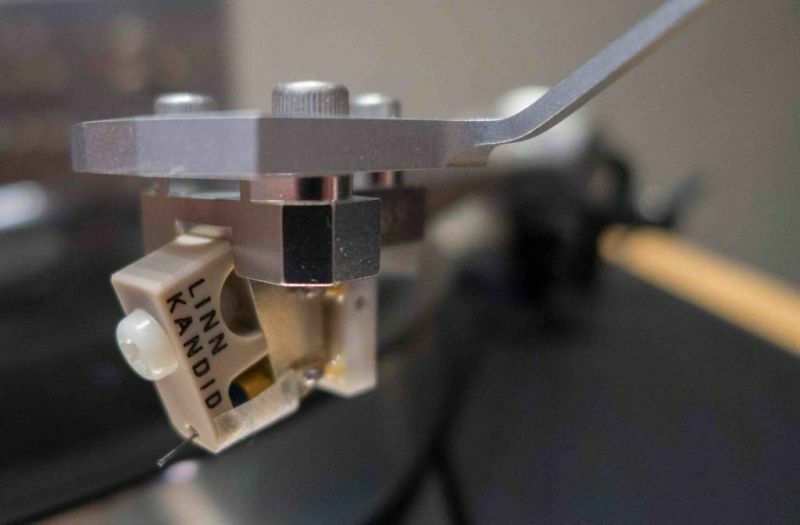 Perfect Hi-Fi’s Andy Tan said he has flown in a fabulous system comprising the Audio Research GS Pre, the Audio Research GS150 amp, the Sonus Faber Lilium speakers with all Nordost cables – Nordost Odin2 interconnects, Nordost Odin2 speaker cables and Nordost Odin2 power cord. 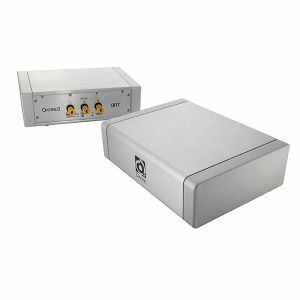 The Nordost QRT QB8 Mk II power distributor will also be used. 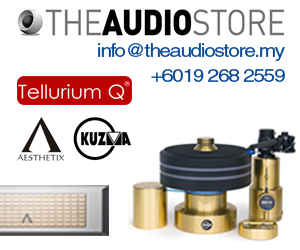 This system will be at Starhill 3A and take note that there’s more than RM100k worth of Nordost cables used. The second system will comprise the Wadia Di122, Wadia A102, Sonus Faber Chameleon T with Transparent Generation 5 cables.